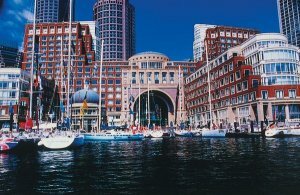 Situated on one of the oldest wharfs in the nation, the clean lines and classical shape of the Boston Harbor Hotel at Rowes Wharf bring together the waterfront’s colonial past and its vibrant present. 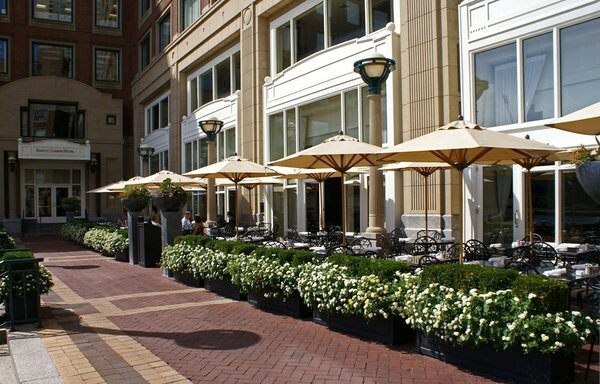 Built on the site of a 17th century battery, The Boston Harbor Hotel at Rowes Wharf is proud to be part of the quaint shops and stunning restaurants that compose the revitalized Rowes Wharf. The brick streets, the gentle lapping of the harbor waves, swaying masts and the Atlantic breeze…it’s little wonder that world-weary travelers find a stay at The Boston Harbor Hotel at Rowes Wharf is like returning home. 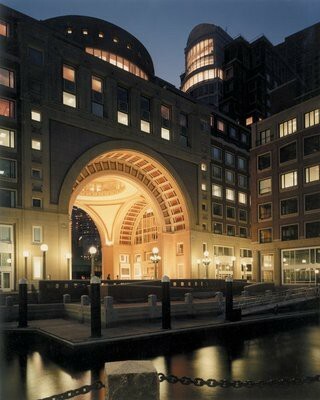 With The Boston Harbor Hotel at Rowes Wharf’s unique combination of history, location, and service, our arched building has quickly become a Boston landmark. 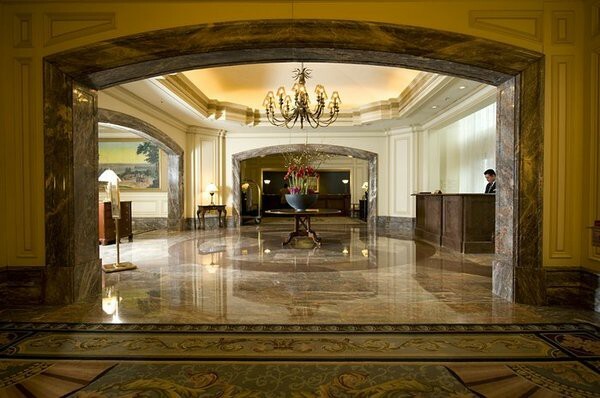 The hotel has been awarded the Forbes Travel Guide Five Star Award, and is listed by Condé Nast Traveler as one of the “World's Best Places to Stay.” Indeed, with award-winning restaurants, superb shopping, a deluxe spa, and state-of-the-art fitness center, there are many reasons to stay at The Boston Harbor Hotel at Rowes Wharf, but few reasons to leave. 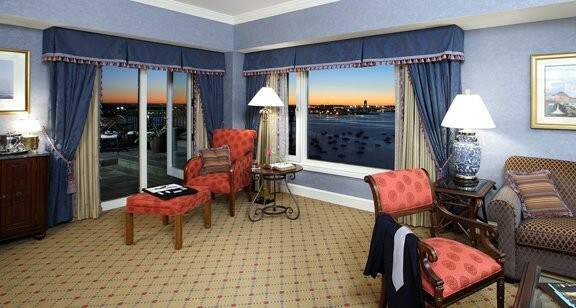 Some guests find the only part of their Boston experience that takes effort is finding the motivation to leave the comfort of the property.